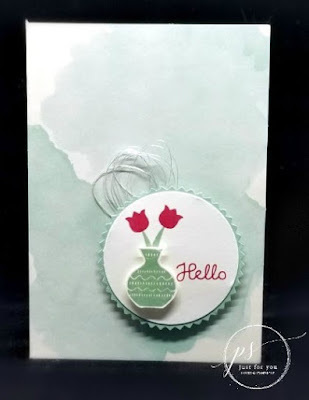 Margie's Crafts: Varied Vases card using one of my favorite new colors.....Lovely Lipstick! Varied Vases card using one of my favorite new colors.....Lovely Lipstick! 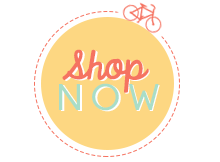 Have you had time to look at the new catalog and build your wish list?! I'm sure yours is just as long as mine is. 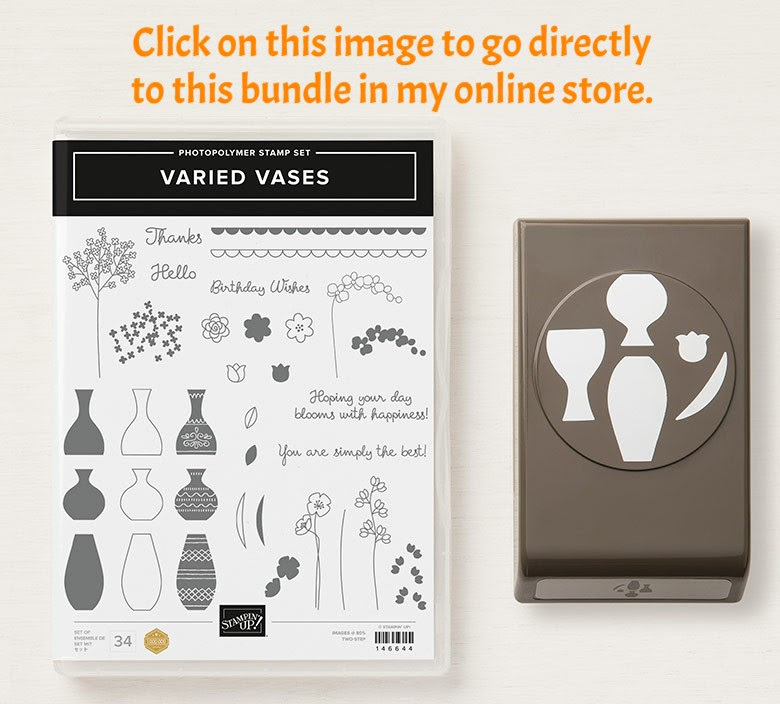 So far, I have the new ink pads, new Stampin' Blends markers, new color cardstock, and the Varied Vases bundle because I think that stamp set is my absolute FAVORITE in this catalog! Here is a card that uses not only that bundle but one of the new colors that I love.....Lovely Lipstick! Fold the Mint Macaron Delightfully Detailed Note Card in half. Using the Starburst Punch, punch the starburst from the scrap of Mint Macaron cardstock. Punch a 2” circle from the scrap of Very Vanilla cardstock. Ink up the outline vase using Mint Macaron ink pad, tap off most of the ink and stamp onto the vanilla circle. This will be your guide for the next step. Stamp the sentiment next to the stamped vase using Lovely Lipstick ink. Stamp the stem 2x using Mint Macaron Ink Pad – use the stamped vase as your guide. Stamp the tulip in Lovely Lipstick ink over each stem. Adhere the circle to the Mint Macaron starburst; adhere vase from Step #2 using Dimensionals. Wrap the Silver Thread into several loops, adhere to the back of the starburst; adhere starburst to the Delightfully Detailed Note Card using Dimensionals to finish.